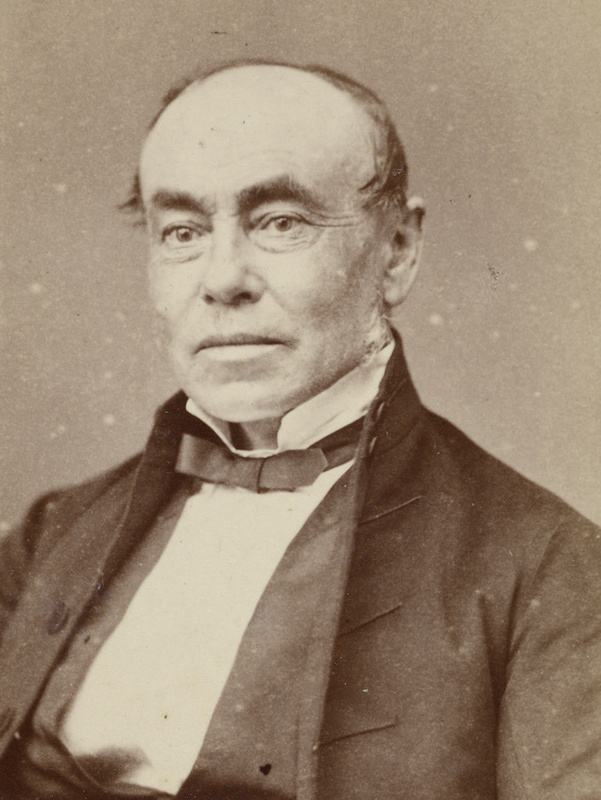 John Macintosh arrived in Sydney as a bounty immigrant on the Asia on 10 May 1839. After labouring in the country, he opened an iron-monger in Sydney in 1846. In 1861, he was at 375 Pitt Street and by the 1870s his two elder sons were partners in the wholesale and retail ironmongery business. J. Macintosh and Sons ssupplied the 1879 Exhibition Building with iron and hardware. By the 1880s, he had over 40 employees. In the 1860s he purchased Lindesay at Darling Point. He also aacquired a country estate at Burradoo. 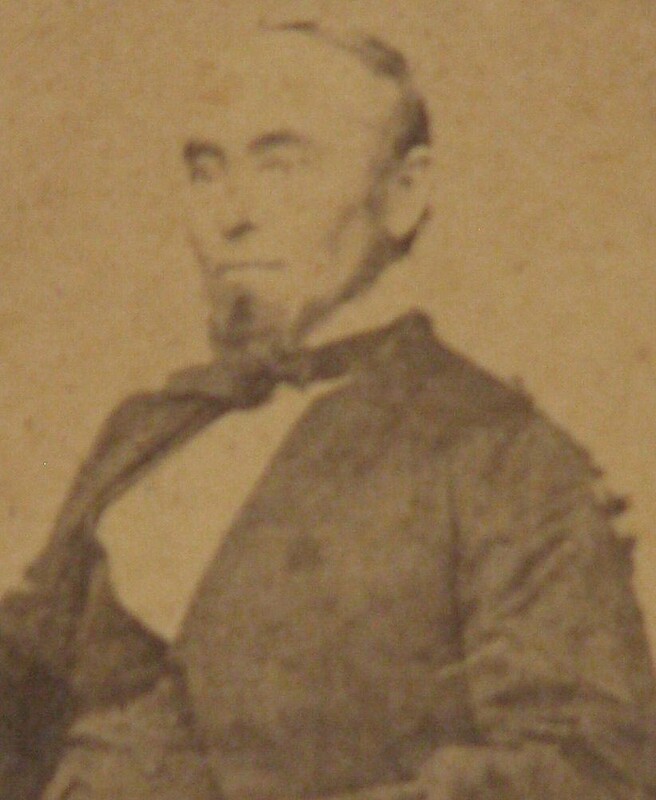 Macintosh was commissioned as a Justice of the Peace in 1868. He was the Director and Treasurer of Australian Permanent Building and Investment Society and President of the Second Industrial Benefit Building and Investment Society. He was an early supporter of the Sydney Mechanics School of Arts and assisted in founding Sydney Technical College. He was a Commissioner of the Amsterdam International Exhibition in 1883 and served on the Royal Commission into the City and Suburban Railways 1890-91. He was a total abstainer and member of the Temperance Alliance but was appointed Licensing magistrate from 1882 until 1884. A Freemason, he was Treasurer of the Robert Burns Chapter in 1865. Macintosh was elected member of the Legislative Assembly for East Sydney, 1872-80. He was appointed Member of the Legislative Council from 1882 until his death in 1911. Macintosh was Alderman for Macquarie Ward, 2 December 1861 until 30 November 1877. He supported the unemployed and advocated a better water and sewerage system. Martha Rutledge, ‘Macintosh, John (1821–1911)’, Australian Dictionary of Biography, National Centre of Biography, Australian National University, http://adb.anu.edu.au/biography/macintosh-john-4100/text6551, accessed 21 December 2012.